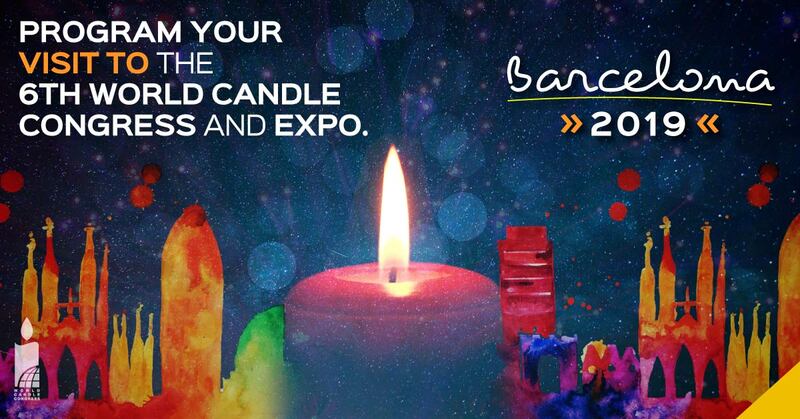 The registration site for the 6th World Candle Congress and Suppliers Trade Show in Barcelona, Spain, will be available on October 2018. The date for this great event will be April 29th-May 1st, 2019. Make sure to plan ahead so you can enjoy the congress to the max. ALAFAVE suggests making your reservations in advance, this way you can find better rates and extra days for sightseeing the city. Make sure to follow us on: www.alafave.org, Facebook and Instagram, keep up with all the news and benefits that this event has to offer. It is time to book your flight if you want to get the best price, schedule and routes. Remember that Barcelona is a universal meeting point, hence, all year round is peak season. Your arrival shall be the Barcelona- El Prat Airport, located 15 Km South-East from Barcelona’s Downtown. El Prat Airport is connected to Barcelona’s main train stations through line R2 Nord close to Cataluña, where you can find several bus stations, urban, interurban, and international and the train Line 9. Spain’s government, through the ministry of External Affairs and the European Union establishes that your passport must be valid at least 3 months after the date of your visit, and it must be issued within 10 years. Before you continue reading, grab your passport and take a look at the expiration and issued dates: we don’t want this minimal detail to be the reason of your absence. In case that your passport doesn’t meet the requirements, you still have time to renew it. Make your appointment today! Remember that the process may take 3 to 6 weeks (depending on your country of origin). If you belong to any of the countries exempt of visa, everything will be fine; as long as you have your passport up to date, your tickets (preferably printed) and hotel reservations (maximum stay of 90 days). In case that you require a visa to enter the country, ask the Spanish Embassy for the requirements (they vary according to each country). Keep in mind that the whole process may take from 1-3 months. Make it a priority! Currently, the currency exchange between a U.S dollar (USD) and the Euro is $0.86, which means, you’ll receive $0.86 cents of Euro for each dollar you spend. The Macro-economy changes daily, it is important that you keep an eye on the currency fluctuation; at the moment keep this exchange rate in mind. 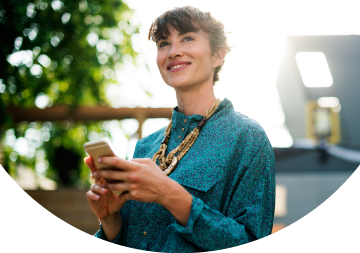 We suggest you making all transactions through your credit card: usually, the best exchange will be done through the banks that are affiliated to your account and not the currency exchange places. If you need cash, it is a good idea to use the ATM in Barcelona. Remember to set your travel alerts and notify your bank so you don’t have any inconveniences using your credit cards overseas. We hope these tips are useful, don’t hesitate to contact us if you have any questions. We are ready to assist you whenever you need it, remember that in ALAFAVE, we work for you! Be a part of the story! Don’t miss on this historical event among the American and European candle manufacturers associations. 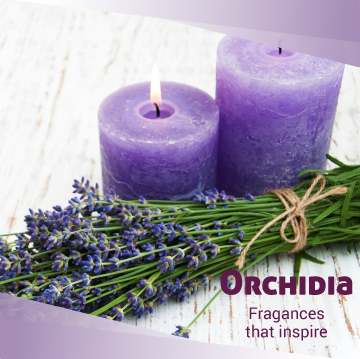 6th World Candle Congress, April 29th-May 1st Barcelona, Spain 2019.